Meticulously cared for DR Horton home nestled on a desirable corner lot in sought after Issaquah Highlands! 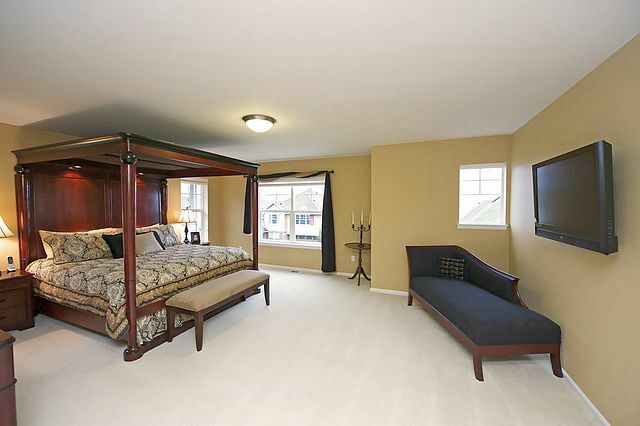 Large 4 bd + den w/huge master & 5pc bath w/walk-in closet. Additional 357 square foot, fully finished loft above garage. Professionally landscaped backyard w/outdoor fireplace & Hot Tub. Over $100k in Home & Landscaping upgrades! Stunning views of the mountains & city. Gorgeous wrought iron spiral staircase w/TONS of available storage space. Do not miss out on this luxurious home!